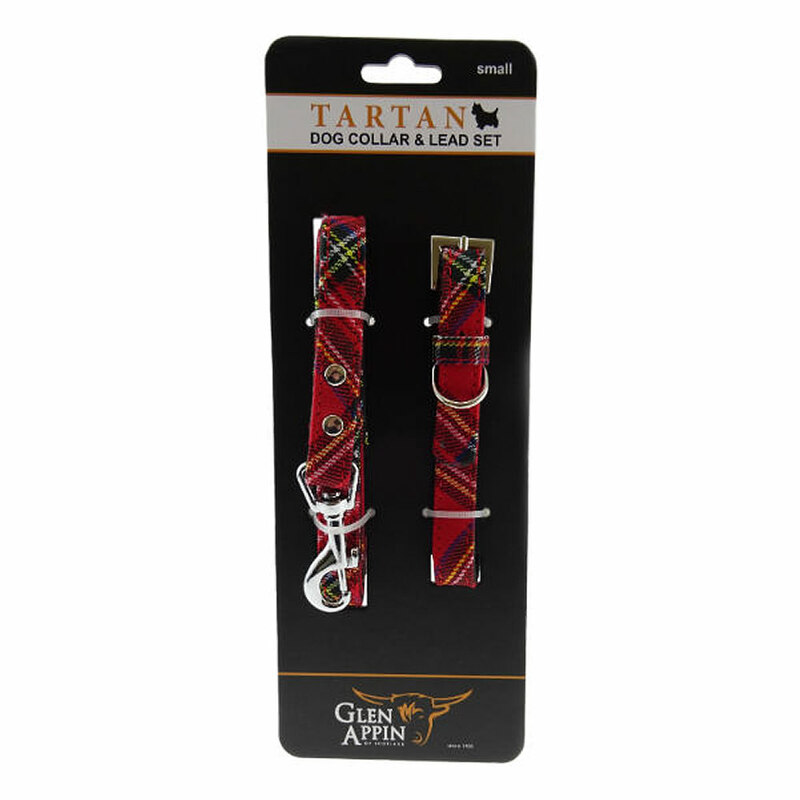 These Royal Stewart tartan dog collar and lead sets are perfect for pets proud of their Scottish heritage. 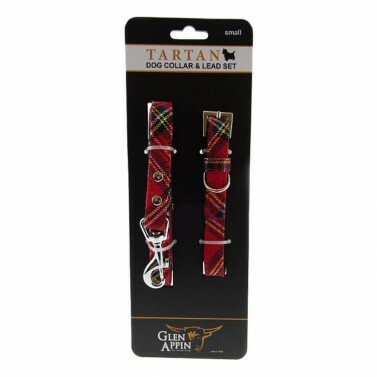 These collars are ideal for dogs (or owners!) 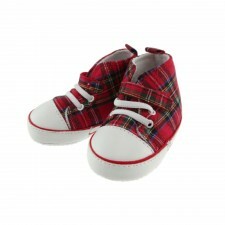 with a Scottish heritage or a family from Scotland who want a reminder of their country's traditions. 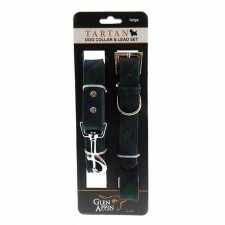 Why not browse our tartan dog coats to give your pooch a matching set from head to tail!